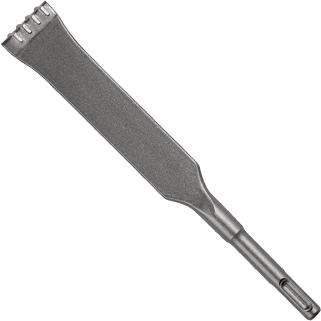 Bosch offers a full assortment of SDS-plus® hammer steel points and chisels. Controlled material removal. For use in rotary hammers.